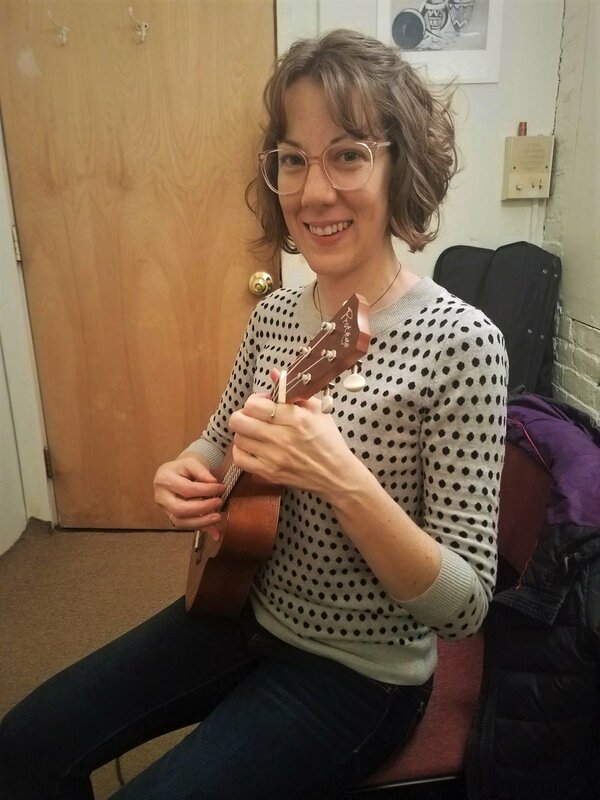 Since 1979, the John Payne Music Center has been serving Brookline with high quality, caring, and patient instruction to all ages and skill levels. 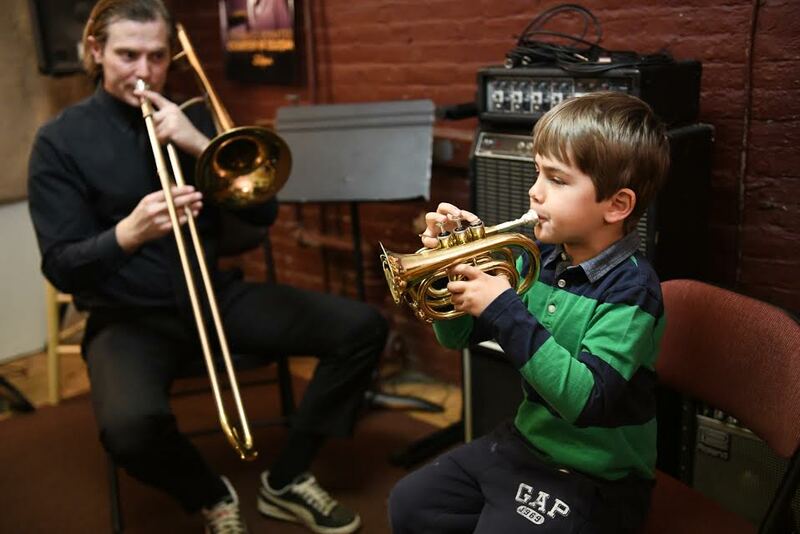 Located right across the street from the Brookline Village T stop on the Green Line, we offer lessons, ensembles, and a preschool music program. John Payne, the school's director, had an extensive performing career, including recording with Van Morrison and Bonnie Raitt. Read about John’s teaching philosophy in his teacher bio. 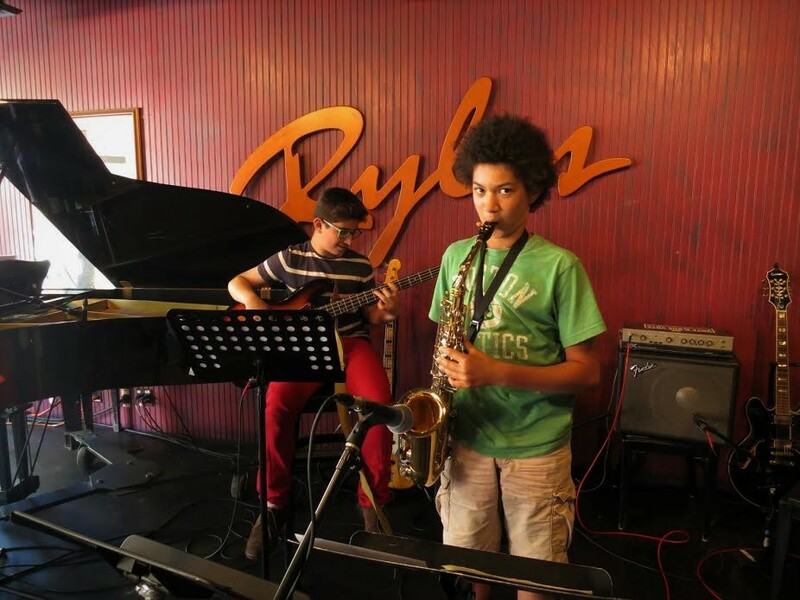 The Teachers at the JPMC offer private music lessons on piano, guitar, saxophone, flute, clarinet, recorder, ukulele, bass, trumpet, trombone, French horn, violin, viola, drums, percussion, voice, and vibraphone. We hire instructors for their talents as patient teachers who enjoy teaching complete beginners in addition to more advanced students, in the family-like atmosphere of the JPMC. We are a small school of about 200 students so we can take time to help students find the teacher or group that makes them happy. You can take just one private lesson and see how you like it with no obligation to continue or pay for more. For more than thirty years our ensembles have been meeting weekly and playing out at local Boston area music venues several times per year. Many schools require students to pay for a full semester of lessons before they've even met the instructor. Here you can try a lesson or ensemble group just once, and can quit at any time on one week's notice. Home to hundreds of students of all different backgrounds.